Alex Rodriguez joined a historic group after collecting his 3,000th hit when he hit a home run off Justin Verlander in the first inning of Friday’s game. Verlander challenged Rodriguez with a first pitch fastball and Rodriguez belted it into the right field stands. Of the 18,000 men who have played America’s past time only 29 have ever reached the milestone of 3,000 hits and Rodriguez just became one of them. The last player to reach the milestone was Rodriguez’s former teammate Derek Jeter who also joined the 3,000 hit club via the long ball. Out of the 29 players who have ever earned 3,000 hits Alex Rodriguez, Derek Jeter, and Wade Boggs earned it by hitting a home run. Just 6 days ago Rodriguez also reached the exclusive 2,000 RBI milestone, and just like his 3,000th hit, Rodriguez earned it with a home run. 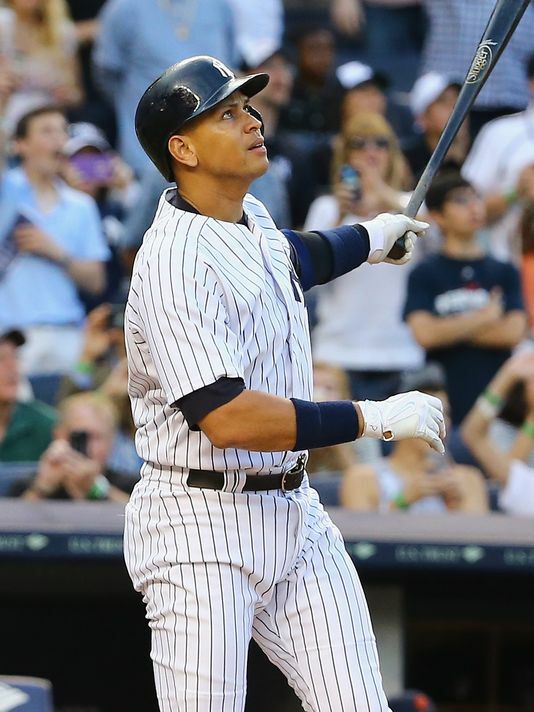 Since RBIs were not an officially measured stat in Major League Baseball until 1920, only Alex Rodriguez and Hank Aaron have ever reached 2,000 RBIs. According to MLB.com’s count, Babe Ruth also eclipsed 2,000 RBIs. MLB.com does take into account the RBI’s accumulated by Ruth before 1920.